This topic contains 10 replies, has 2 voices, and was last updated by Tiffany Clements 12 months ago. When setting a static page for the blog posts I notice that the default slider from the homepage appears above the posts. However, I do not need the slider to appear in both places only on the homepage. What custom CSS can I use to remove it from the blog page? Celebrity Scope I tried this code to see if it can be achieved by page Id, but no such luck. That code didn’t do the trick. 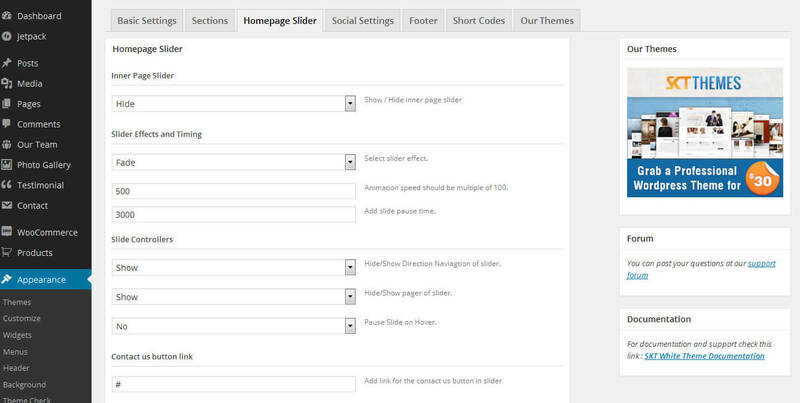 It actually removes the default slider from both the homepage and blog posts page. I’m confused. What am I supposed to be changing that will keep the slider on the homepage, but remove it from blog posts page? I have the inner page slider already set to hide and I tried the show option and no change. What am I supposed to be doing here? The CSS code you provided removed it from both pages completely. How can it be edited to target the blog posts page only? Issue resolved form our end. Kindly check and confirm. Kindly delete cache and do a forced refresh as we are not getting any kind of error in console. 1. Hold Shift and click the Reload button. 2. Or, hold down Cmd and Shift key and then press R.
I think you don’t understand what I am saying. I actually wasn’t referring to any errors. What I am referring to is your slider shows up by default on the posts page when in the reading settings if the blog posts page it is set as a static page. I need to know how to remove the slider from the static posts page. The static page for the glo psost needs to be set to this linkBlog I have attached screenshots. When the static page is selected this is how the slider appears. As I mentioned before I do not want it to appear on the posts/blog page at all. The only way it does not appear is if a static page is not selected and that shouldn’t be. you guys forced me to pay for extra support to correct this so surely there is something you can do. I need to be able to set static pages for both the homepage and posts pages. Please log into my website to see for yourself. When will the default slider be moved from posts page? I am still awaiting assistance in resolving this issue. 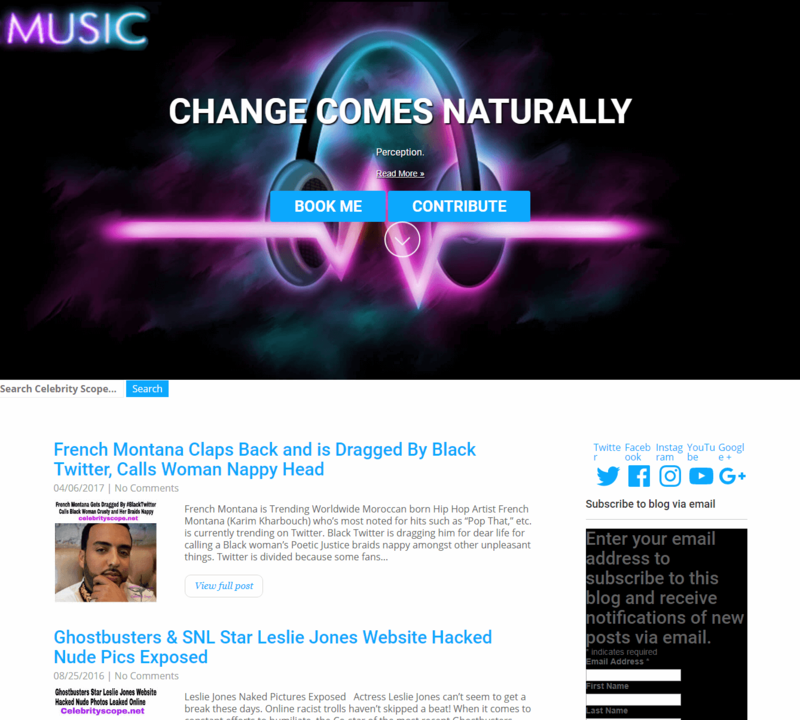 It appears that the problem I’m having with properly setting the static posts page and homepage in this thread, and here, is because your theme was not designed with a front-page.php file or a the necessary template for the blog page to become a static posts page. So since you referenced my child theme, it adapts templates from the parent file. So, if these missing templates are added to the parent theme they would work with the child theme by default because I would have no reason to edit them unless they are poorly designed and problem causing. So when will I receive help? I started these threads a week ago and I’m still waiting.